Spirituality often evokes images of quiet centeredness, meditative serenity and freedom from life's pressures. It?s become a chic commodity, with its benefits evoked by images of sunrises and secluded retreats. Contrast the apostle Paul, who promotes a cross-shaped spirituality for fools making their way though life's trials. Paul realized that images of crucifixion, burial and resurrection would never be popular images of the spiritual life. So he encourages his fellow travelers, who are spiritually united with Christ, to "follow me as I follow Christ." "Imitating Christ is too often reduced to the classic spiritual disciplines. While not inherently wrong, it superimposes an artificial framework on Paul. Like Procrustes of mythology, we stretch and chop the text to fit the bed. Dr. Reeves, a beloved professor in the classroom and an accomplished Pauline scholar, highlights the essential elements of following Christ, letting Paul use the framework Paul chose. Don't let his charming style and delightful wit deceive you. This is not fluffy devotion, but solid exegesis, cognizance of issues, thoughtful reflection and practical application by someone who knows and believes the text. Here is the spiritual formation textbook you were looking for." "Reeves has a remarkable ability to make ancient texts speak with a modern voice. 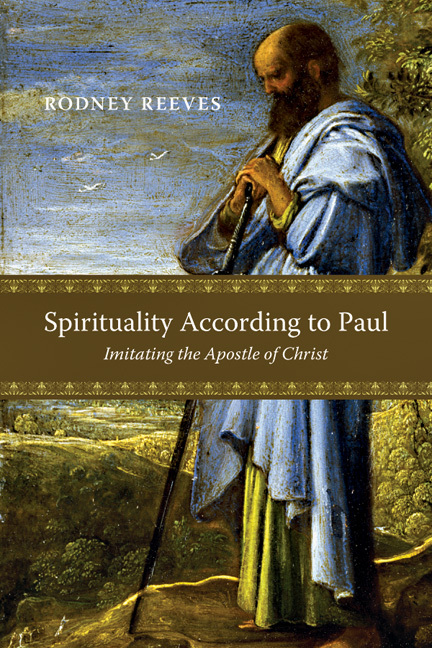 He helps us rediscover Paul's spirituality, not in some lazy, postmodern, touchy-feely sense, but in a rigorous, immensely practical, how-to-live-your-life sense. In a day when we are advised not to put people on pedestals, Reeves insists that we place Paul squarely on a pedestal--head and shoulders above the rest--and imitate him." 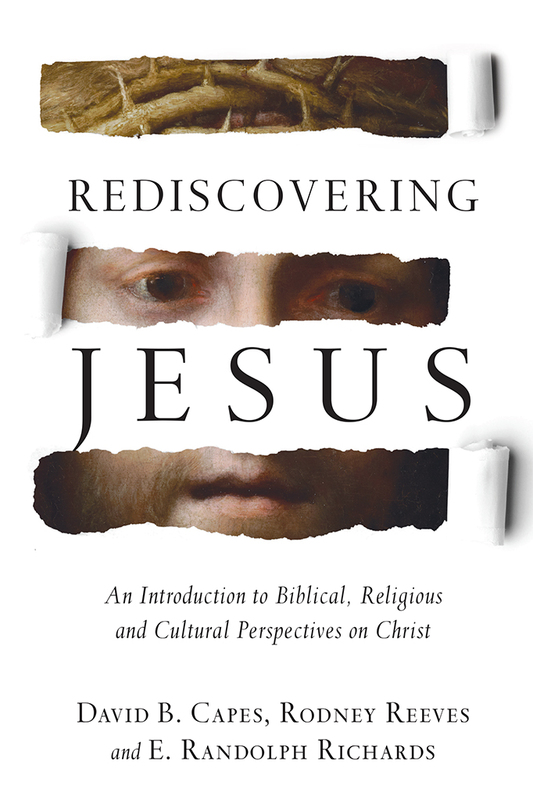 "This book is an outstanding resource for anyone who yearns to know Christ more deeply and follow him more completely. Rodney Reeves has given us a valuable gift in Spirituality According to Paul. His combination of careful biblical scholarship, wise pastoral counsel and open-hearted sharing of his own faith journey helps us see in new ways what authentic spirituality is all about. This book is a rich resource for pastors, lay leaders and all believers who want to grow in their relationship with Christ and to live out their faith each day." 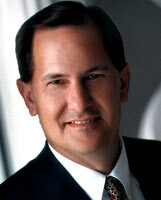 "I am convinced that my friend Rodney Reeves writes to challenge, confound and sometimes irritate! Rodney has a keen mind and a distinct way of pressing God's truth into our heart, then probing there to see what we are going to do in response. This is a great book to read, study, digest, meditate and, as a result, imitate the apostle of Christ." "This is not a book with simple modern steps to achieve a better spirituality, but a valuable engagement with ancient Christian spirituality as exemplified by Paul's teaching and life focused on Christ's crucifixion, burial and resurrection." "In the end, the book succeeds in articulating what it would mean for us, as Christ followers in the twenty-first century, to live out Paul's theology in a robust and compelling way with its myriad of contemporary examples. . . . Anyone looking for a depiction of what following Paul would practically look like in our current world will find this book worth his or her time." "The book is intended for all who are interested in Paul and who are developing a basic understanding of who he is, and, in this regard, Reeves has accomplished his purpose. It is recommended for scholars, pastors, students, and the untrained who are interested in this area and who desire a current scholarly yet readable and understandable approach that emphasizes the importance of demonstrating the gospel in every situation." 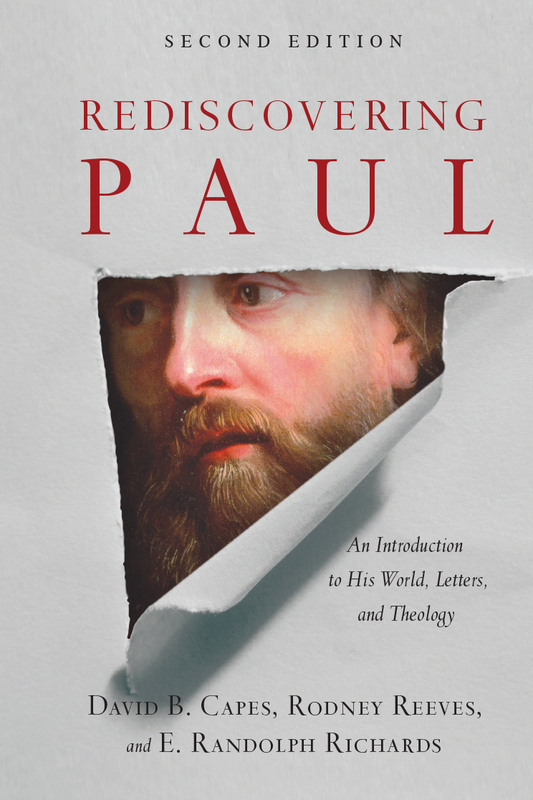 "An engaging discussion of Christian living as expounded in Paul's letters." 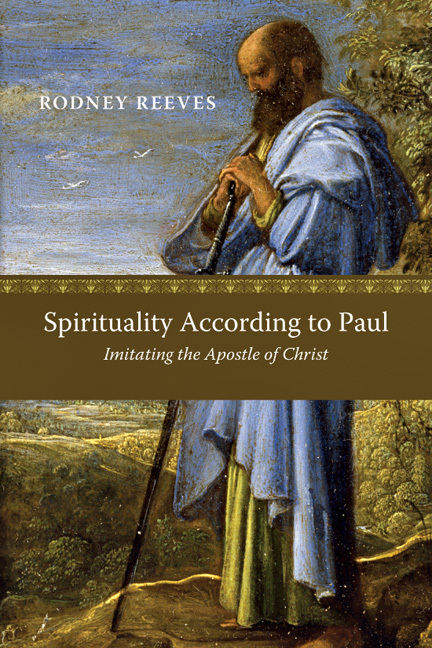 "Rodney Reeves' new book, Spirituality According to Paul: Imitating the Apostle of Christ, is one of the most courageous sketches of Paul's view of the Christian life I've seen. I think he takes Paul at his word and then turns Paul's words on us so we can see ourselves in the mirror of Paul's radical (ludicrous) vision. . . . Pastors, buy this book and meditate your way through it. You will rise up and call me blessed if you do"
"This accessible book is appropriate not only for classroom use but also for church contexts." Rodney Reeves (PhD, Southwestern Baptist Theological Seminary) is dean of The Courts Redford College of Theology and Ministry and professor of biblical studies at Southwest Baptist University, both in Bolivar, Missouri. Previously a pastor with churches in Arkansas and Texas, Reeves is author or coauthor of A Genuine Faith, Spirituality According to Paul, Rediscovering Paul, and Rediscovering Jesus. His articles have appeared in journals such as Perspectives in Religious Studies, Biblical Illustrator, Southwestern Journal of Theology, and Preaching.